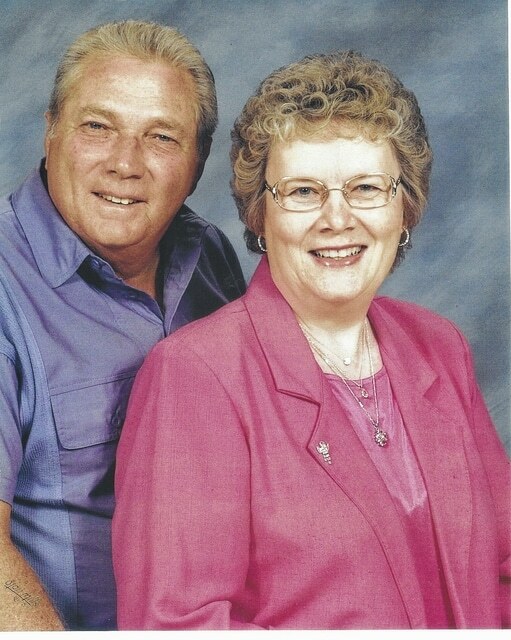 GALLIPOLIS — Russell and Judy Allison Fellure celebrated their 50th wedding anniversary on July 3, 2015. They were married by Pastor Ronald Justice at the Gallipolis First Church of the Nazarene and have been lifelong residents of Gallipolis. Russell is retired after 30 years of service as a production coordinator at Shell plant in West Virginia. Judy is retired from Holzer Medical Center as a patient accounts counselor. Their families are planning an open house celebration in their honor from 2-4 p.m. Sunday, July 19 at the Nazarene Family Life Center, 1110 First Ave., Gallipolis. Friends and family are invited to attend. RSVP to Jean Gillespie at 740-446-3969.